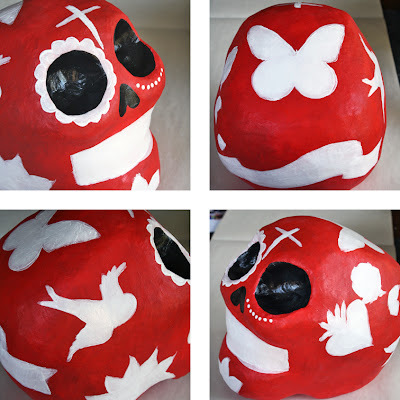 I thought you may like a peek into the making-of the skull I made for the MECA Calavera Rendezvous auction. So, here we go! MECA supplied me with a 1'x1' block of Styrofoam. I've never done subtractive sculpting before, so that was quite a learning experience. Once you cut it off, it's off! Anyway, I quickly discovered that a serrated knife wasn't going to work (it pulled off chunks instead of slicing), so I decided to try a butcher knife. It worked really well for shaving away at the Styrofoam so, the shape was easy. 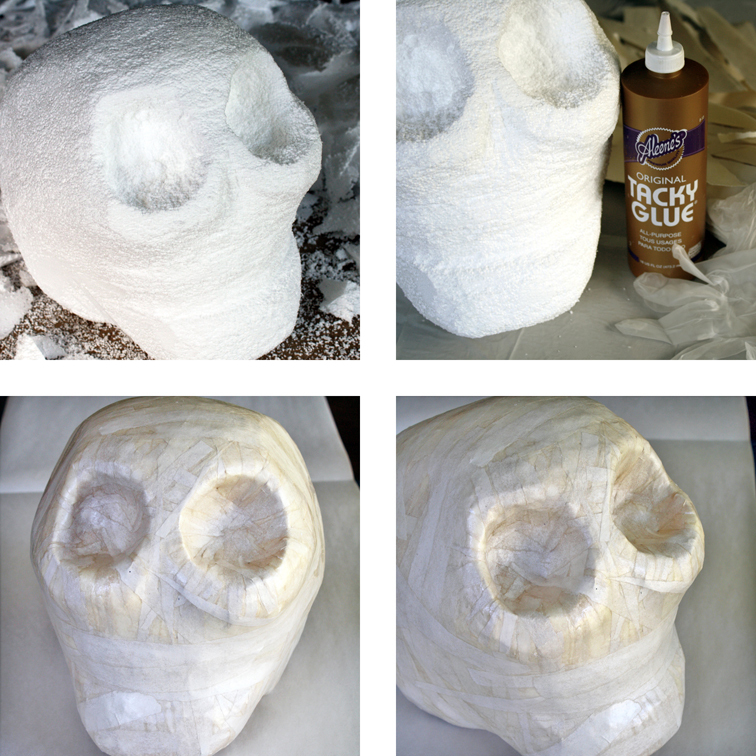 The eye sockets, on the other hand, were a bit more of a challenge! 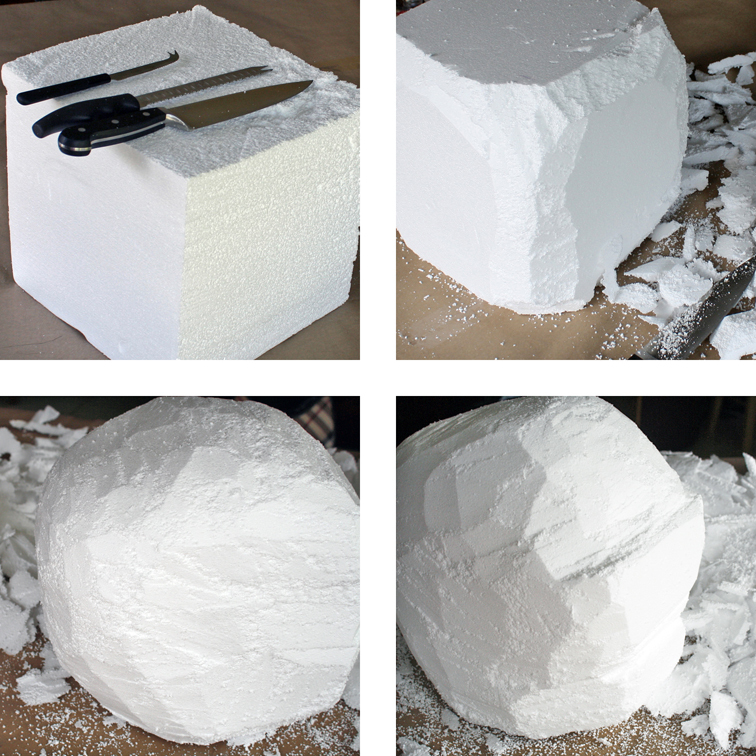 After sculpting, I used papier-mâché to create a surface for painting. Lots of people do the flour, water and newspaper method, but I find that too messy, so I go with newsprint, Aleene's glue and plain ol' tissue paper. 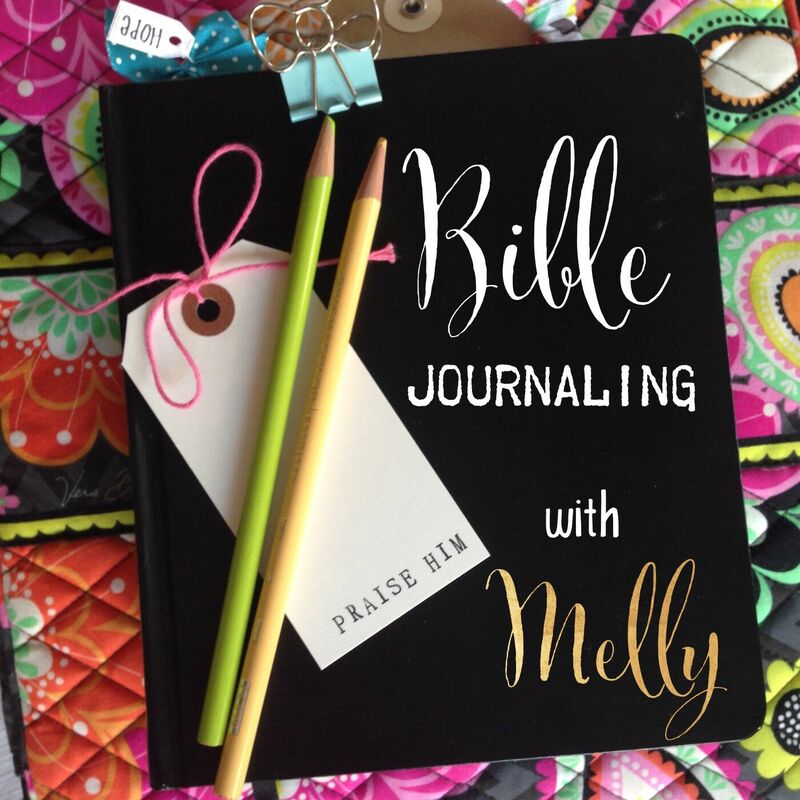 You can also use ModPodge, but I always have Aleene's around, so it's easier (and less expensive) for me. I put a couple layers of newsprint (not newspaper) and a couple layers of tissue paper on top to smooth out the seams. 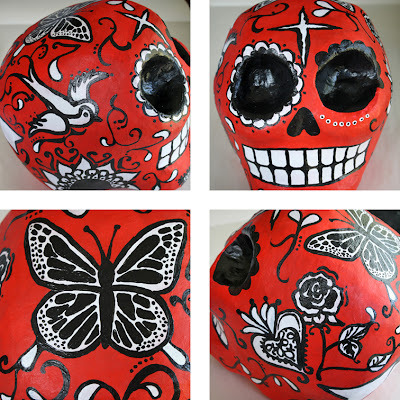 I had no idea what I was going to paint on the skull. I thought I may paint it white and do a very colorful design, but then while looking at the blank canvas I decided it needed to be red. So, red it was! It's difficult to see in the photos, but I layered several different hues of red to give it more depth. Then, I thought some Mexican icons that are often symbolic of life and death would be nice along with a Mexican proverb. So, I blocked out areas for a sparrow, sacred heart, rose, sun, cross and a butterfly. I added details to the icons and began filling in the negative space with a vine pattern. Along with the acrylic paint, I used some dimensional paint to add texture to the designs. 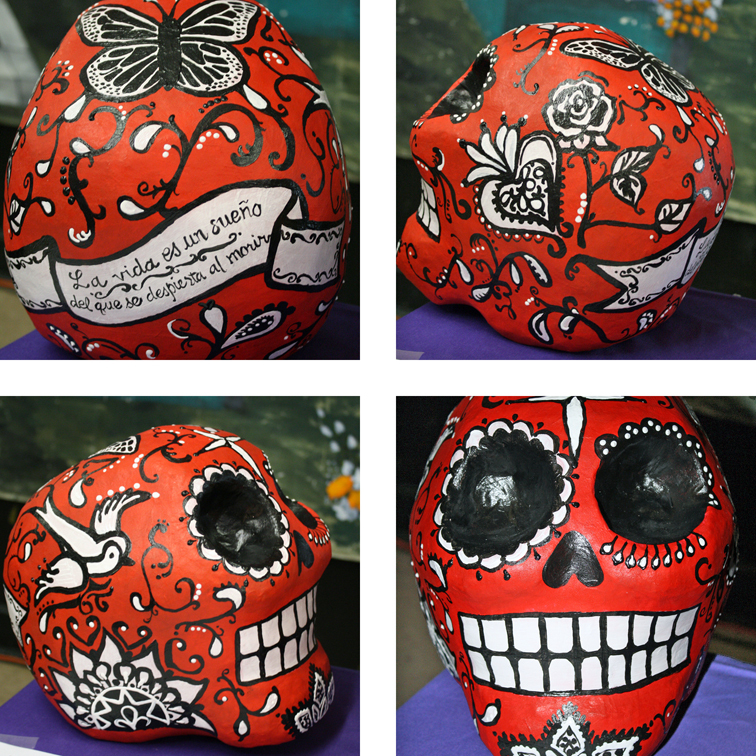 These photos show the completed skull as it was displayed at MECA. The proverb on the back reads, "La vida es un sueño del que se despierta al morir" which means, "Life is a dream that one awakes from upon death." I hope you enjoyed this peek into my process!